Optimize your workflow by performing light microscopic image analysis and chemical material analysis in just one step! Get results within seconds. 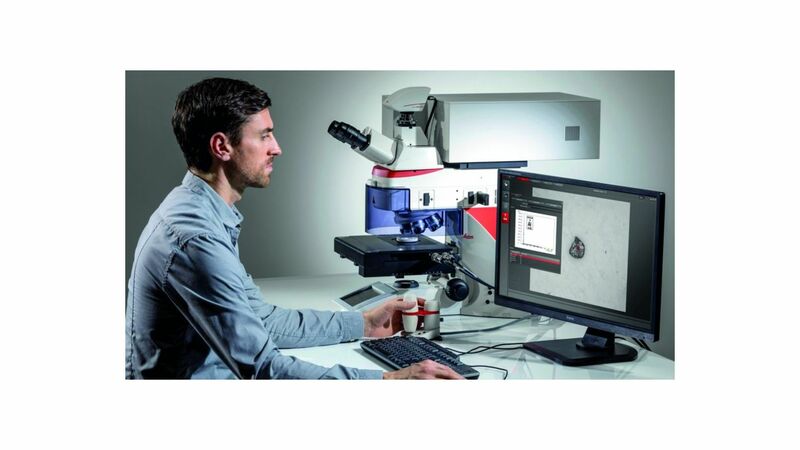 The combination of the Leica DM6 M microscope with a LIBS (Laser Induced Breakdown Spectroscopy) module and the new Cleanliness Expert software allows you to inspect and analyze your sample on a single system. - Determine the chemical composition of the particles directly under the microscope.